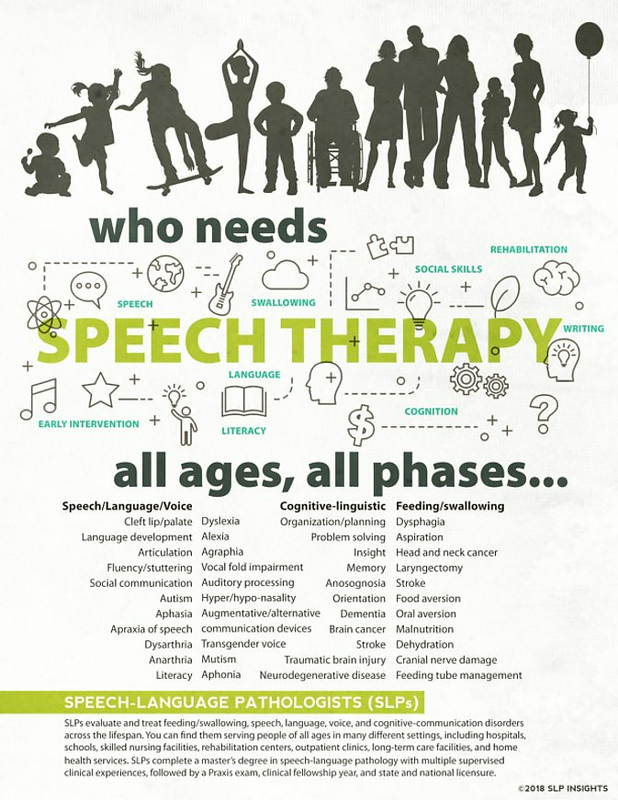 Beyond Speech Therapy is an outpatient clinic that provides skilled rehabilitation from licensed speech language pathologists in the areas of language, articulation, apraxia, dysarthria, stuttering, cluttering, aphasia, auditory processing, dysphagia, phonological processes, social skills, cognition, memory, voice, cognitive linguistic disorders and Pediatric Occupational Therapy. 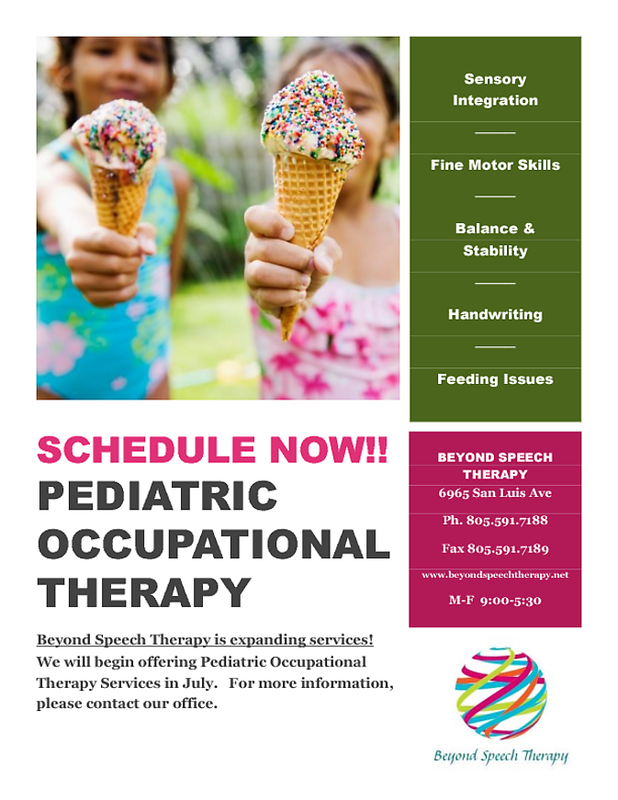 Beyond Speech Therapy is hiring! please give us a call at the office. Happy Friday! Check out this video: We absolutely love the message this video portrays to kids. It shows the importance of being kind to anyone. This is something everyone should see! 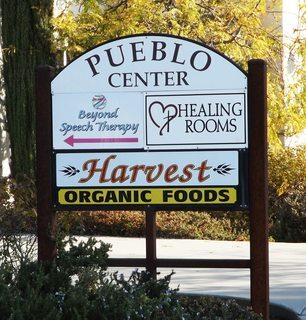 A great article about swallowing disorders. Want to put a smile on someones face today? The best way to do that is with a random act of kindness! Make somebodys day by simply holding the door open or complimenting their outfit. It could make them happy for a long time! Great insight and information for the event we hope doesn't happen, but should prepare our children for. Summer is just around the corner. Start making plans for scheduling those swimming lessons.